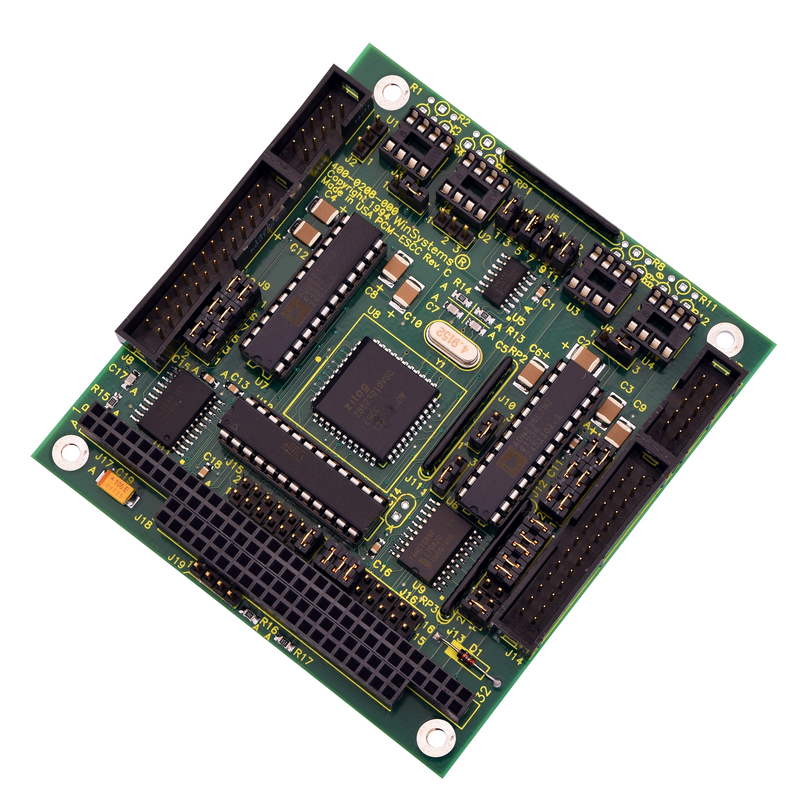 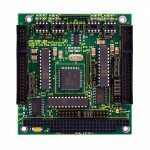 The PCM-ESCC is a PC/104 dual channel, multiprotocol data communications controller based upon the Z85230 Enhanced SCC. 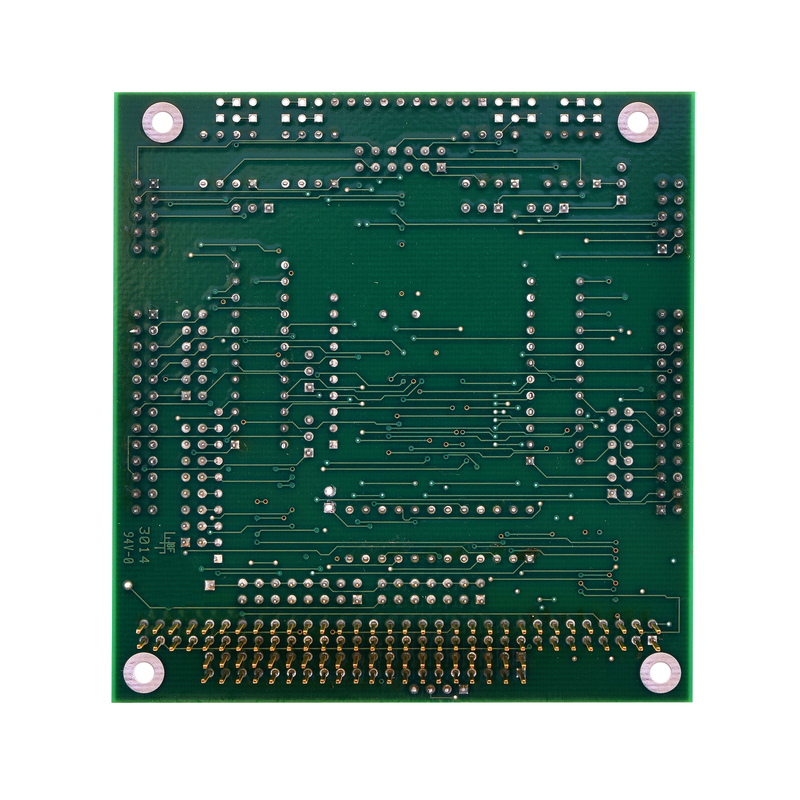 Each serial channel is independent and capable of synchronous or asynchronous data communications with either RS-232 or optional RS-422/485 electrical levels. 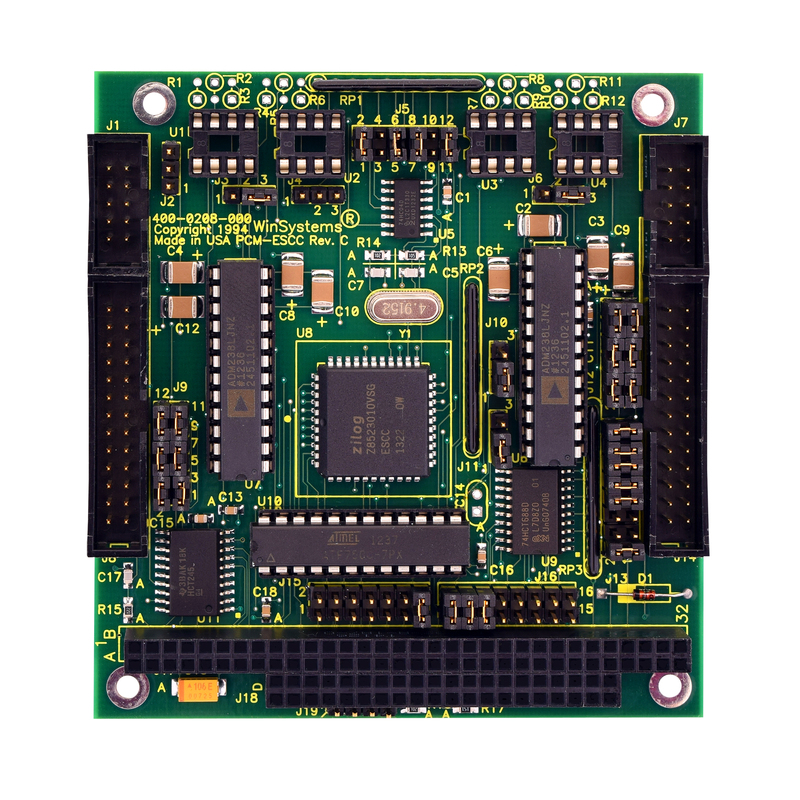 The module can be configured to satisfy a wide variety of serial communications applications and can be used to interface to a terminal, printer, modem, or other serial system peripherals.